Volunteers are the driving forces behind the Canalway Trail System but rarely do they receive the recognition they so richly deserve. Now you can change that by nominating a Canalway Trail volunteer for the 2014 Canalway Trail Tender Award. The Canalway Trail Tender Award was established by the New York State Canal Corporation in 1998 to honor the efforts of volunteers who have demonstrated exemplary and significant contributions to the development, promotion, and enhancement of New York’s historic Canalway Trail. Efforts on behalf of the Erie, Champlain, Oswego, or Cayuga-Seneca Canalway Trails are eligible to receive the award. View previous recipients here. Complete a brief nomination form and mail to 2014 Trail Tender Awards, Parks & Trails New York, 29 Elk Street, Albany, NY 12207; fax to (518) 427-0067; or email to jmeerdink@ptny.org. Nominations must be faxed, emailed or postmarked by August 1, 2014. 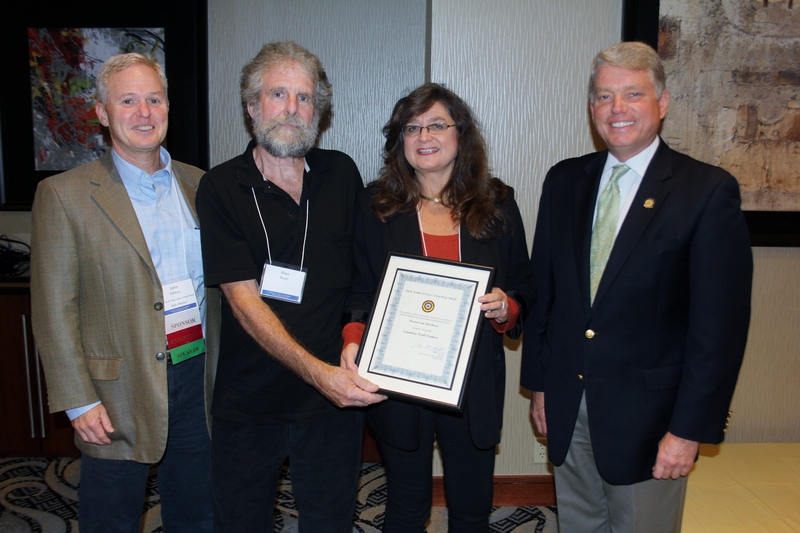 Winners will be announced at the New York State Canalway Conference,“In Harmony With Nature, People and Products,” to be held in Geneva September 21-23, 2014.